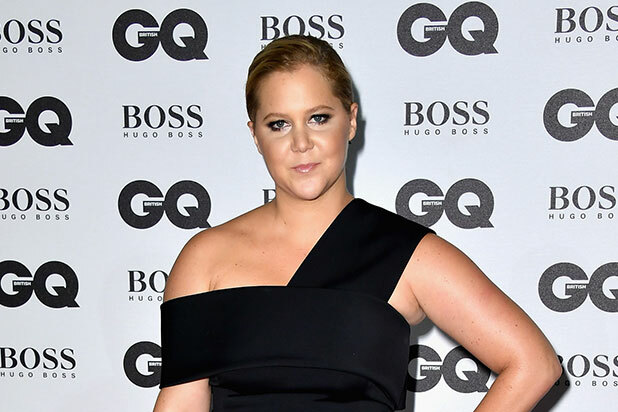 Here’s hoping Amy Schumer and Goldie Hawn took out some VERY comprehensive travel insurance. Fox released a new trailer this morning for May movie “Snatched,” which features the two funnywomen going all action-star on a bunch of kidnappers. And this time, they’ve got a gun. “Snatched” is directed by Jonathan Levine (“Warm Bodies”) and written by Katie Dippold. Peter Chernin, Jenno Topping, Paul Feig and Jessie Henderson produce the action-comedy, which co-stars Joan Cusack, Ike Barinholtz, Wanda Sykes and Christopher Meloni. Watch the new trailer above. “Snatched” opens May 12.